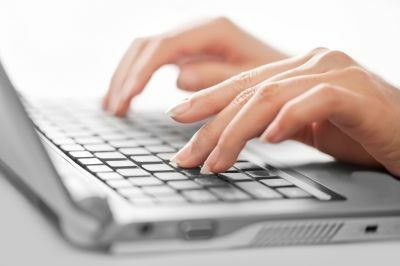 In order to always maintain freshness and atyle in our up-to-date computer hardware news, we’re always on the lookout for hiring writers. To us, it doesn’t matter if you aren’t that much of a valedictorian in college or school. If you can write good stuff and you love computer hardware, don’t hesitate in sending us your resume and skills. Through the Contact page, tell us why you would be a valuable asset to Daily PC reviews. We pay on timely basis at regular intervals. Just make sure you have a knack for covering all kinds of oozing details about motherboards, graphics cards, processors, SSD reviews, computer hardware related news or how-to themed articles to help our readers community.